J. Cole paid tribute to Prince during his Jazz Fest set. 19. 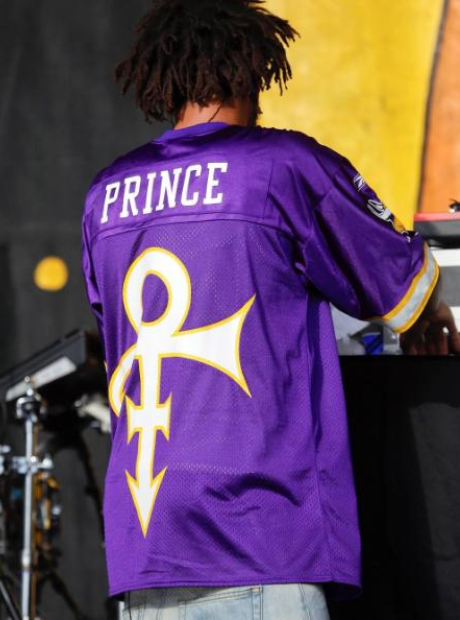 J. Cole paid tribute to Prince during his Jazz Fest set.